Hoshino Mitsuko is the talented three-star chef of famous French restaurant, La Cuisine de La reine, in Ginza, Tokyo. She has drawn attention not just from Japan but also the world for the new recipes she continuously conceives with her delicate palate and unrivalled creativity. Gourmands around the world visit the restaurant for her cuisine and there is a three-year wait for reservations. Mitsuko has absolute confidence that there is no one in this world who will not finish her food. 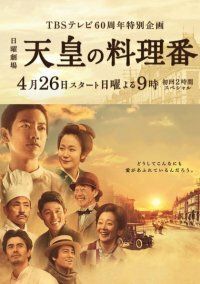 But one day, trouble occurs between Mitsuko and the restaurant owner Shinoda Shogo and she is fired. 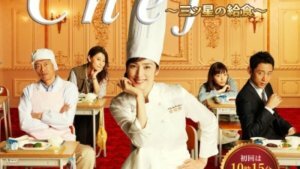 She has difficulty finding a new restaurant due to Shinoda’s interference and her over-inflated pride, and ends up creating school lunches for a popular variety programme by the hotshot producer Yaguchi Saki. It was believed to be something easy for Mitsuko, but she meets many obstacles and keeps failing. Moreover, this is aired on TV and made known to the world. Even so, Mitsuko does not give up and starts to create school lunches in order to hear children say her food is delicious and also regain her lost stars. 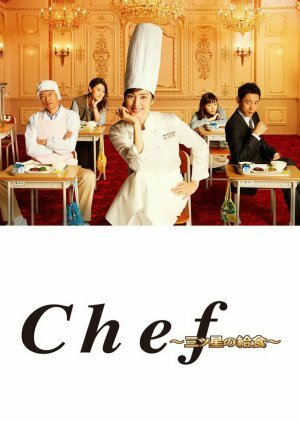 Amami Yuki is phenonmenal as always in every role she plays, but this lively chef who holds an unbeatable, upbeat attitude, is the best. She excels in playing tough women who overcomes all odds, while holding court with her special aura and her awesome skills in the characters that she plays. 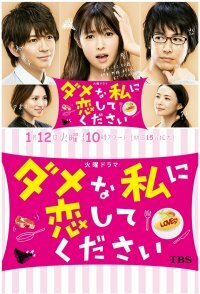 This drama is mouthwatering with the food on display, and many scenes of her cooking. A French chef who met her downfall (orchestrated by her business partner), she nonetheless lived for one reason, and that is her insatiable love for cooking. She charged ahead despite obstacles at every turn, and manages to overcome them because her passion for cooking brought out the best in the food, and people loved her, and her cooking, for it. For every artist who lives for their craft, this drama is a gem that presents this aspect of life extremely well. The main villain, the restaurant owner of La Reina, is a perplexing character hellbent on destroying her for no apparent reason. The other supporting characters are mostly just silly and fill in the blanks needed for an audience for all the shenanigans. Good thing the drama focuses on the chef and not on these side characters. I would have loved to have school lunches cooked by a 3 star chef everyday! American school lunches are worse than dirt, never mind gourmet cuisine. Aside from feeling envy of the adults who queue up for the food, I envy the kids who eat her cooking everyday. Wish that somewhere in real life, someone like her decides on public service! 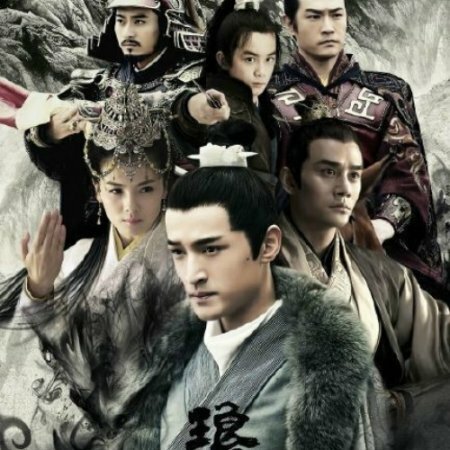 This drama maintains a good pace and never sags. The music is nondescript though, so don't expect much. All in all, an excellent food drama. 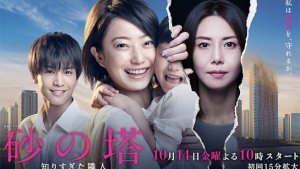 This drama was so good, I really like the story line and the character. And it's give a morale value.